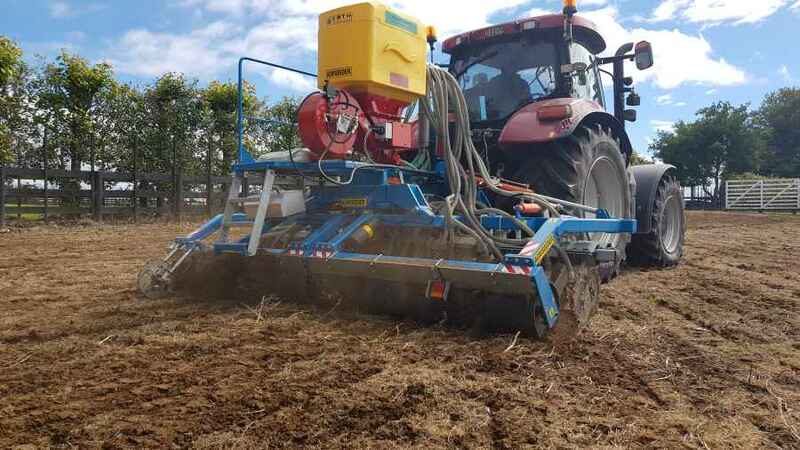 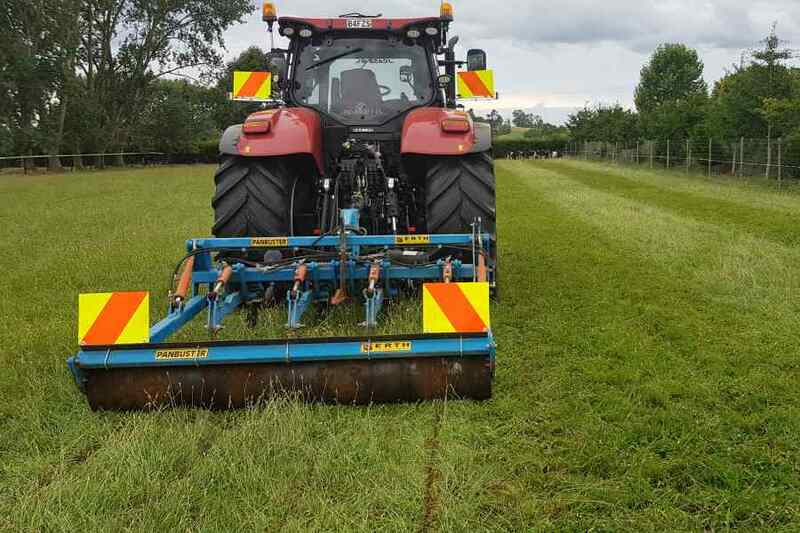 Drill ryegrass seed directly into damaged, old or failing pastures. 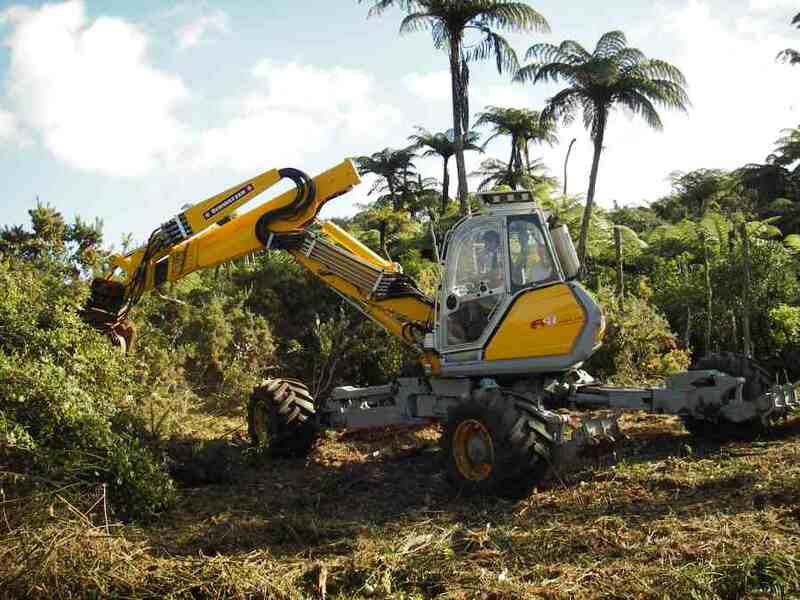 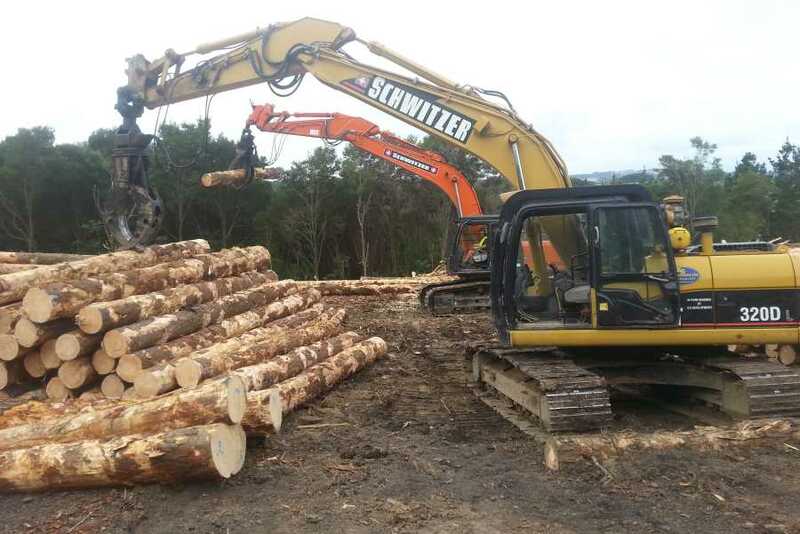 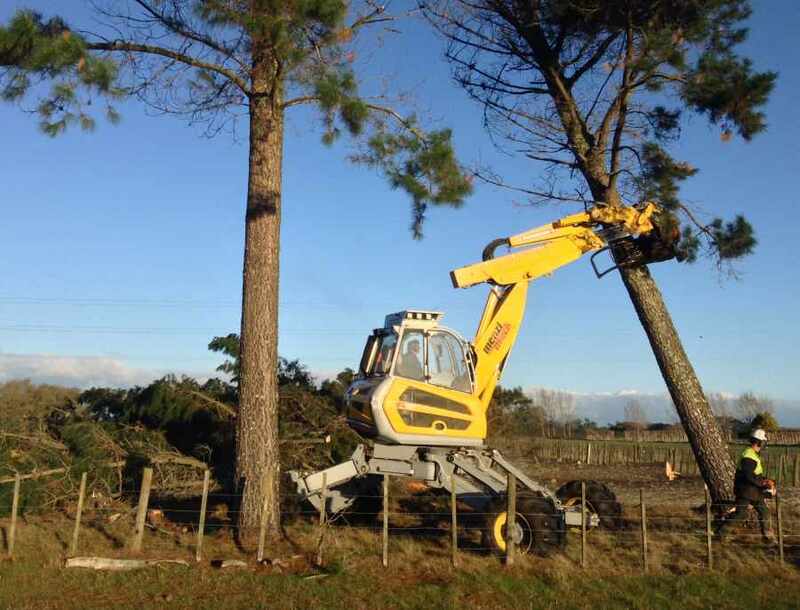 Schwitzer Contracting has a high tree topping attachment that allows us to cut through trunks up to 700mm diameter, as high as 7m above ground .... all the while retaining full control of the tree, until it safely touches the ground. 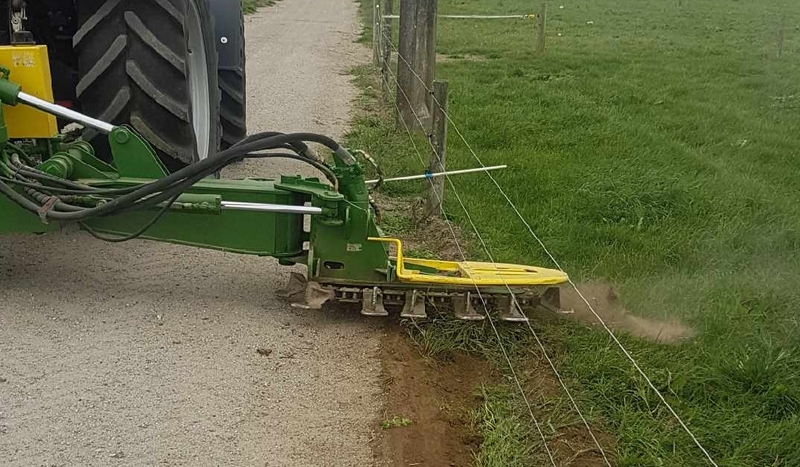 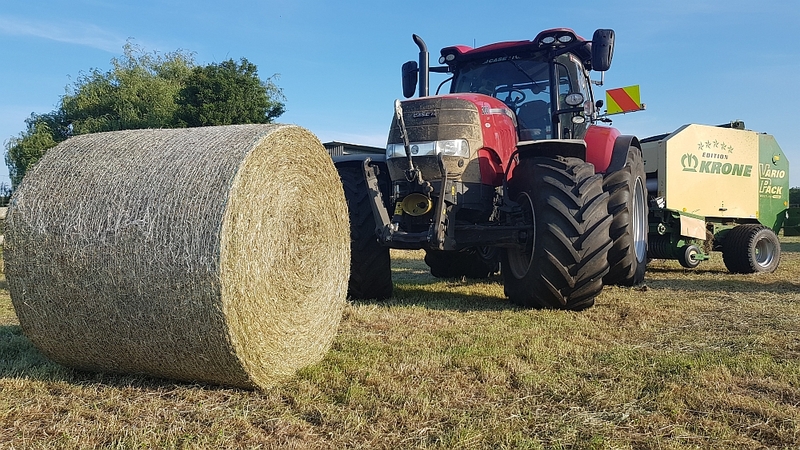 We strive to produce the highest quality forage from your crop of grass, taking care to bale it in the best possible condition.